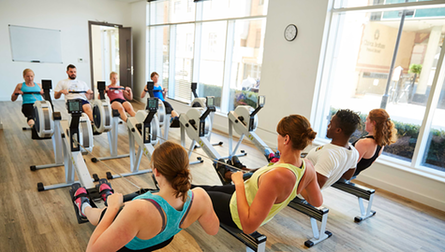 Go Row Indoor classes are fun, sociable group exercise classes that combine indoor rowing and circuit-based exercises. 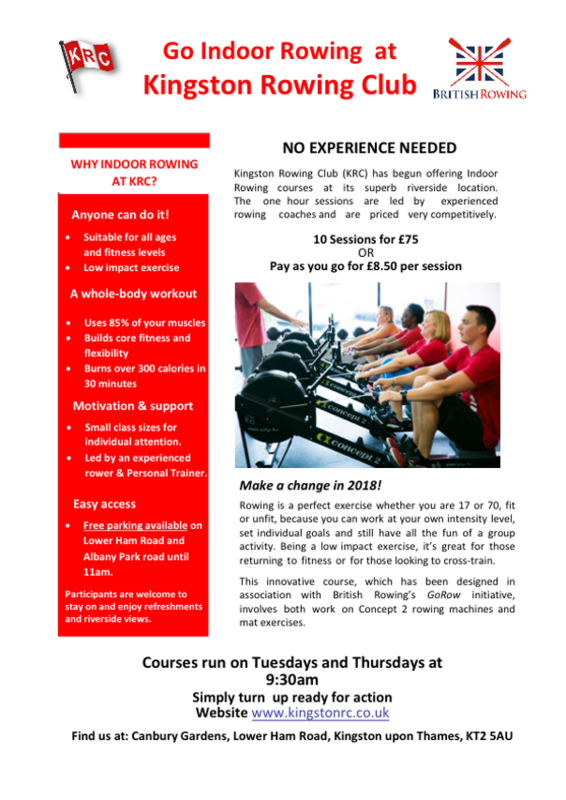 Suitable for all abilities and run by qualified Go Row Indoor Instructors, these classes are the perfect workout. Location: Canbury Boathouse - In Canbury Gardens next to the Boaters’ Inn.